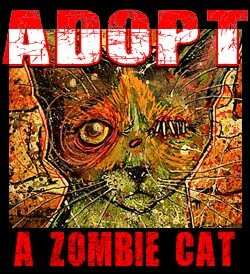 Meanwhile though ... we have this amazingly fun orange tabby zombie cat that is ready for adoption. It likes to sneak up and pretend to nomnomnom on our human ... and just likes to get in to things, hanging out with it's one good eye. 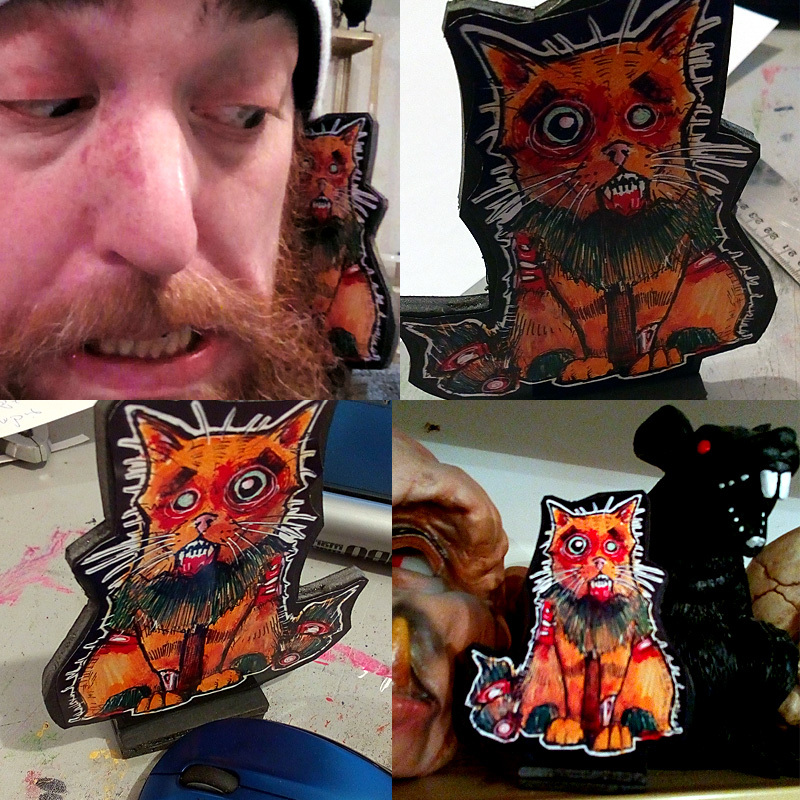 If you want to give this kitteh a home, it's available at http://thehorde.storenvy.com for $20 ... free shipping and some goodies to keep it company while it journeys to its new home.